Sound Reasons Records is set to bring together the different styles of music and productions from all over the world. As a label originating from India, we in our first compilation sound reasons t 0 are trying to reflect the sonic spaces of India and our interpretations of these via sound art and compositions. India's deep and diverse music has taught us together about multiplicity and minimalism and our works interpret these with the use of contemporary tools of electronica and synthesis. 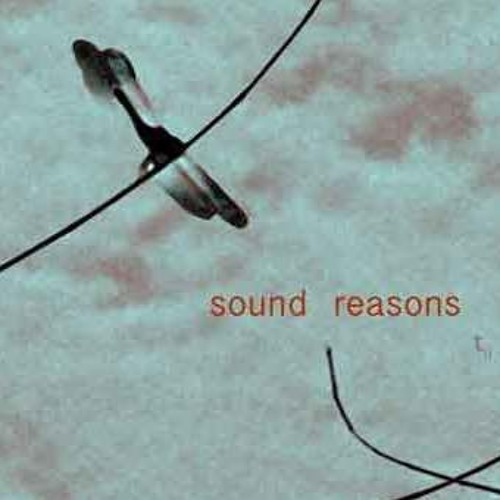 Sound Reasons records is set to make these interpretations of sonic spaces that surround us with the use of sonic art/sound installation and represent them through a mix acoustic and electronic compositions.